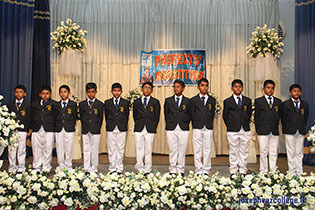 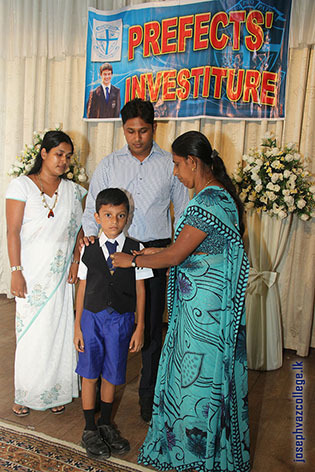 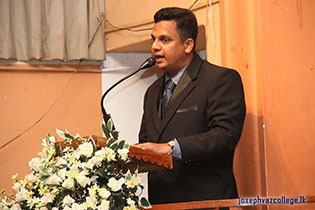 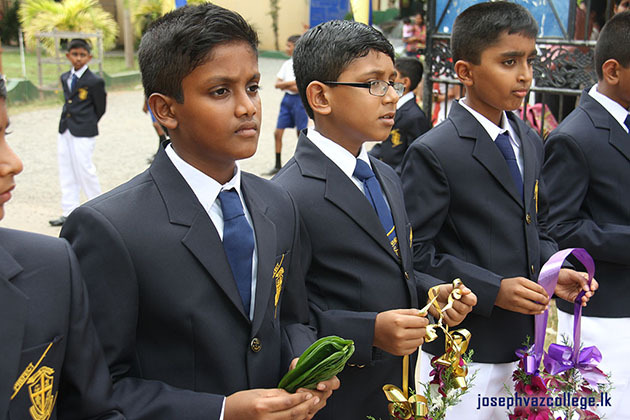 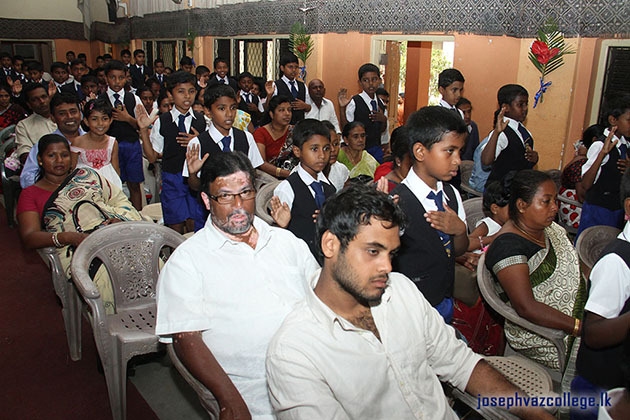 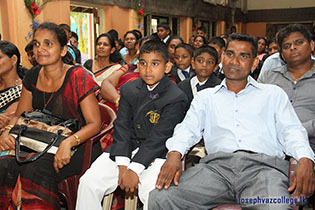 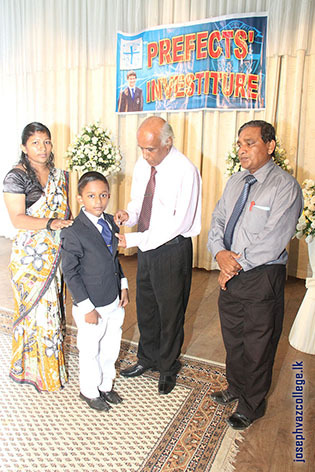 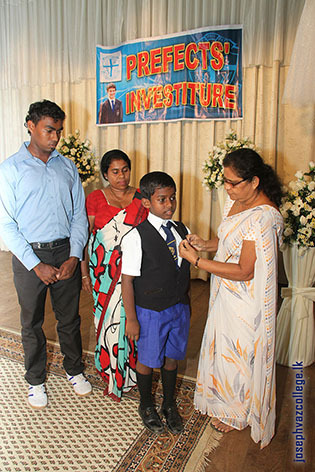 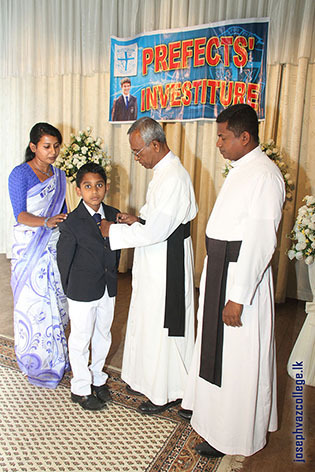 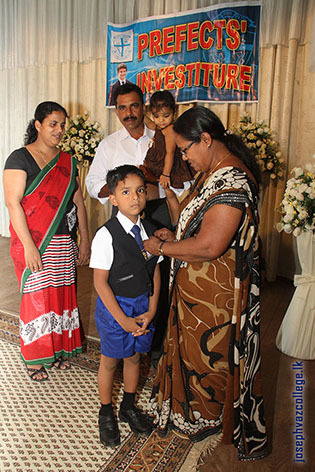 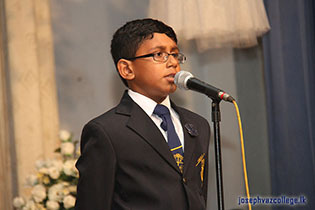 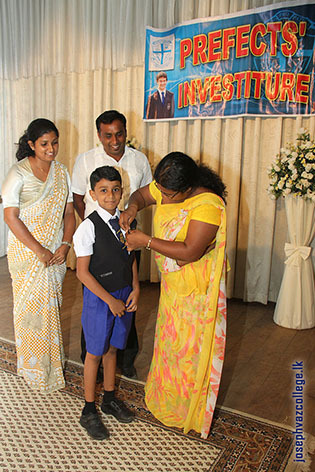 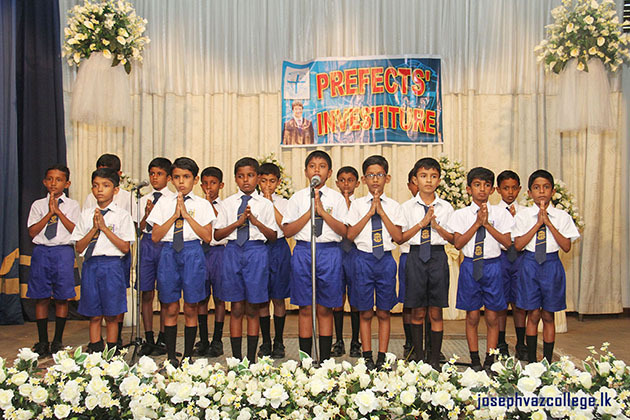 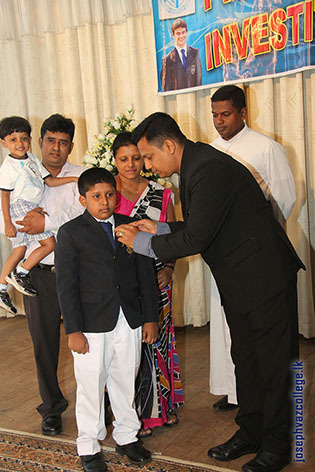 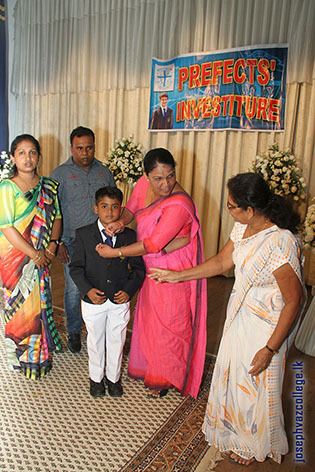 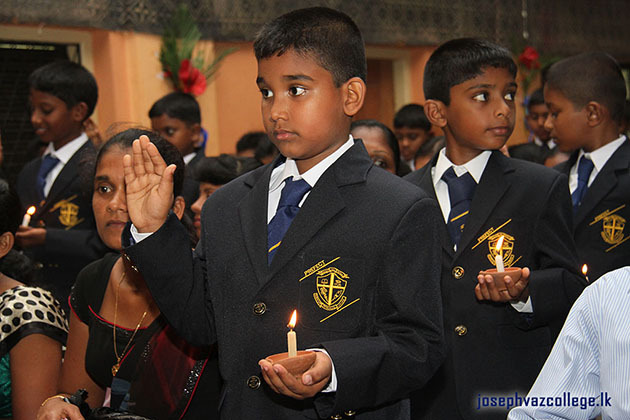 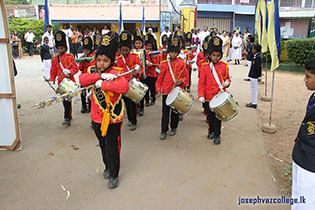 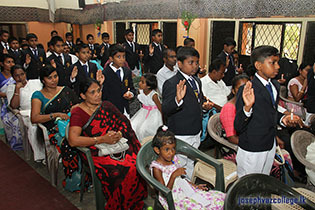 Prefects’ and Monitors’ Investiture of Joseph Vaz College – Primary College was held on 20th of February at the ‘Sakarias’ hall. 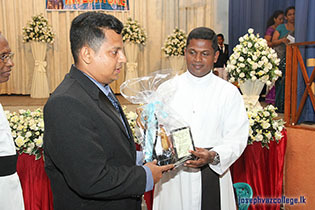 Chief guest was Mr. Sajeewa Ranmadugala, Senior Hydrogeologist at National Water Supply & Drainage Board and the special guest was Rev.Fr. 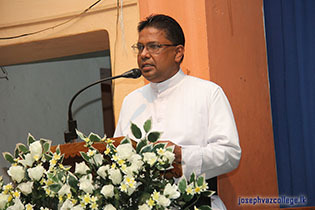 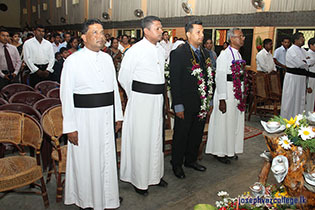 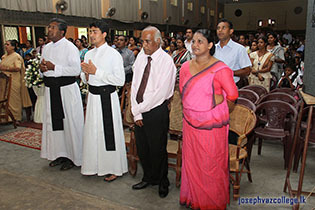 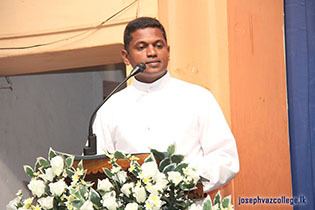 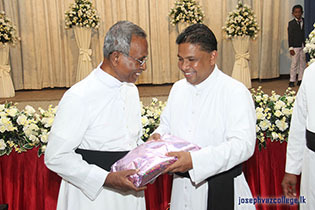 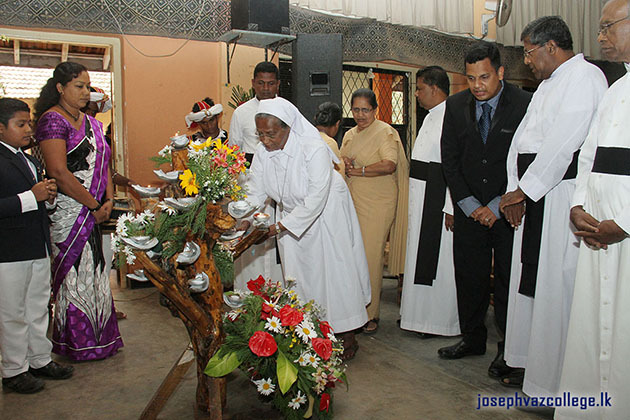 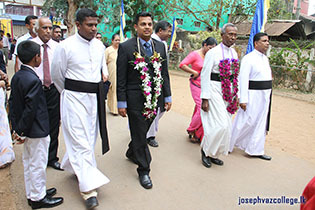 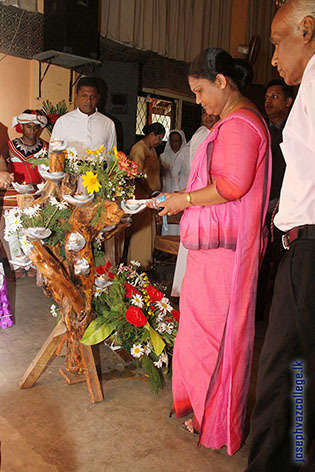 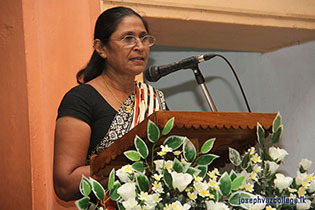 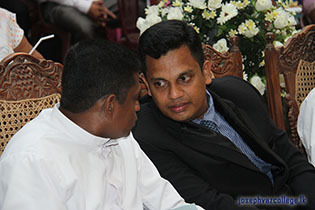 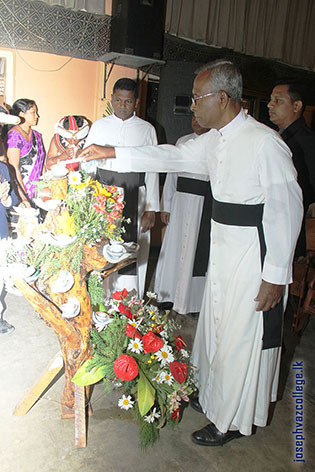 Desideriyas F. Madagoda.